Walhalla, Heart of the Rendezvous Region, nestled along the Pembina River just east of the Stunning Pembina Gorge, is the second oldest community in ND. The area is perfect for nature lovers with hiking, horseback riding, mountain biking, picnicking, bird & wildlife viewing, primitive camping, down hill or cross-country skiing, snow boarding, tubing, snowmobiling, and geo cashing. In addition to the Pembina Gorge, Walhalla offers the Tetrault Woods State Forest. This 420 acre tract of undeveloped wildlife setting is an adventure for the entire family. 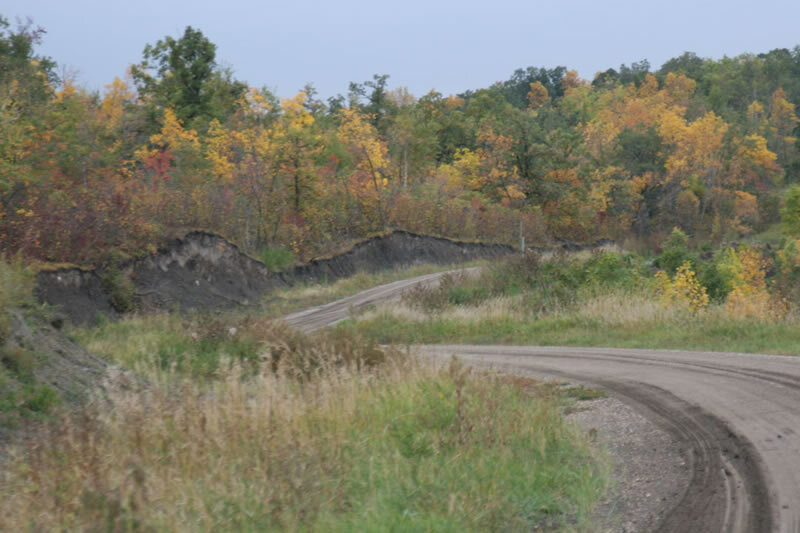 There are two scenic overlooks than stand high above the river valley and offer amazing views, both are part of a 33.5 mile ND State Scenic Backway. The Gingras Trading Post, A State Historic Site is within this “backway” and is open 10am-5pm daily with free admission 701-549-2775. The Pembina River is considered best for canoeing, kayaking, & tubing. The meandering Pembina River is considered "tame" but is North Dakota's only "white water river". Current water levels and conditions during the season can be obtained from the ND Park Service. Tee off at the Picturesque Walhalla Country Club, a scenic 9-hole grass golf course located in the beautiful Pembina Hills. The course is complete with club house, driving and pull carts are available for rent, two decks, screened-in-porch, and restaurant & lounge. The Frost Fire Amphitheater has become famous over the years for their wonderful musical productions. Shows are on Wednesday, Saturday and Sunday every July 701-549-3600. Farmers Market is held Saturday morning, 9-noon, 10 th & Central – weather permitting July thru harvest season. PLEASE SEE OUR SCHEDULE OF EVENTS FOR MORE ACTIVITIES!